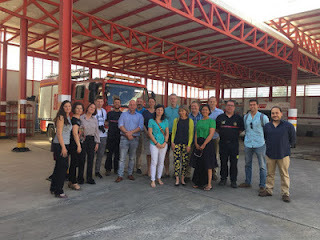 From 11th to 13th October, the seven partner organisations of the Firefighters Plus project met in Alcalá de Guadaíra (Spain) for their first transnational meeting. The first day began with a warm welcome from the City Council of Alcalá de Guadaíra, led by councillor Enrique Pavón and chief fire officer Marcelino Sancho. Kim Lintrup, chief fire officer of Frederiksborg Fire and Rescue Service, then opened the first work session. The delegates used the first project meeting to set strong foundations for the work of the partnership. In particular, they worked on the development of the training content. The next step will be to finalise the development of the online training content before the second project meeting in Northumberland (United Kingdom) planned for April 2018. 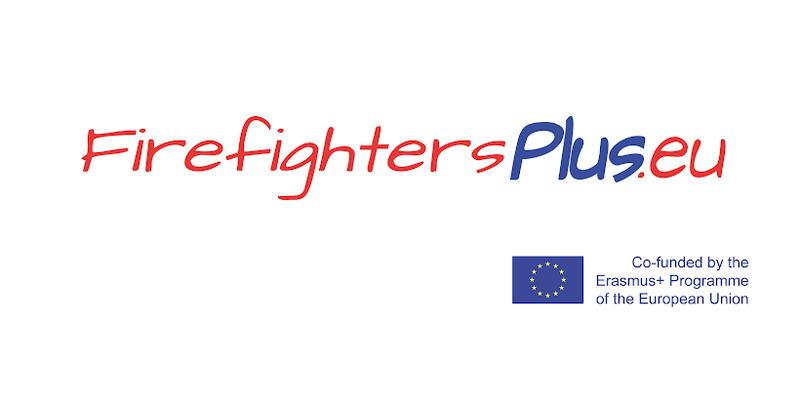 During the meeting in Northumberland, the delegates from the partner organisations will prepare for the next project activity, the testing of the online training course with firefighters from the United Kingdom, Denmark, Poland, the Netherlands and Spain.